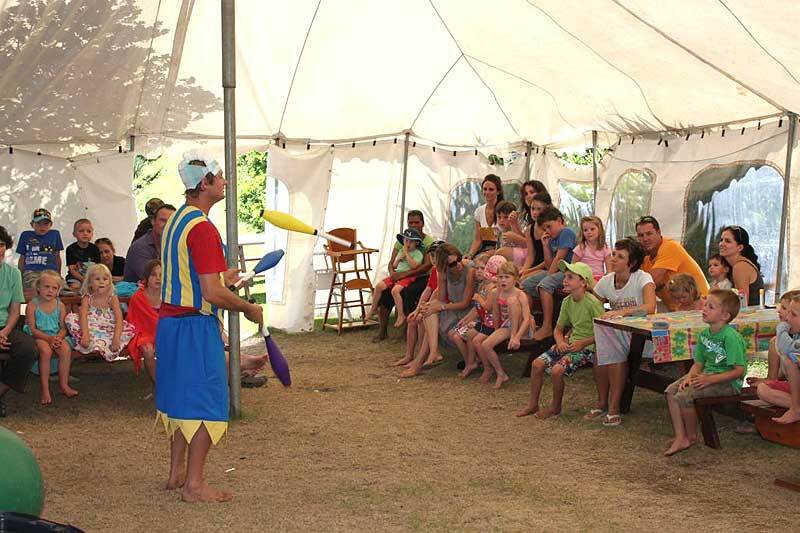 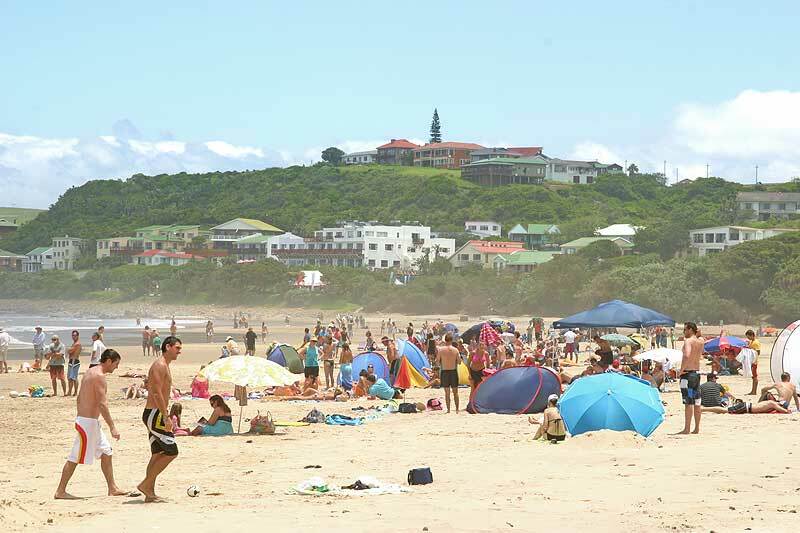 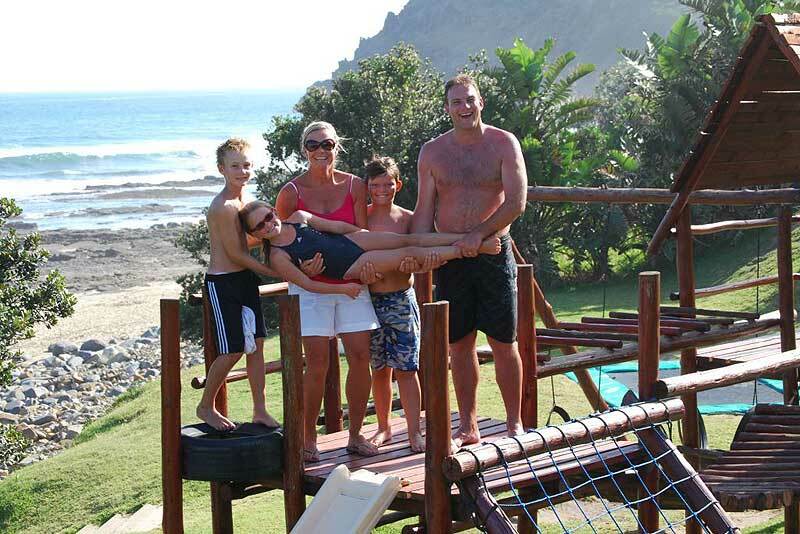 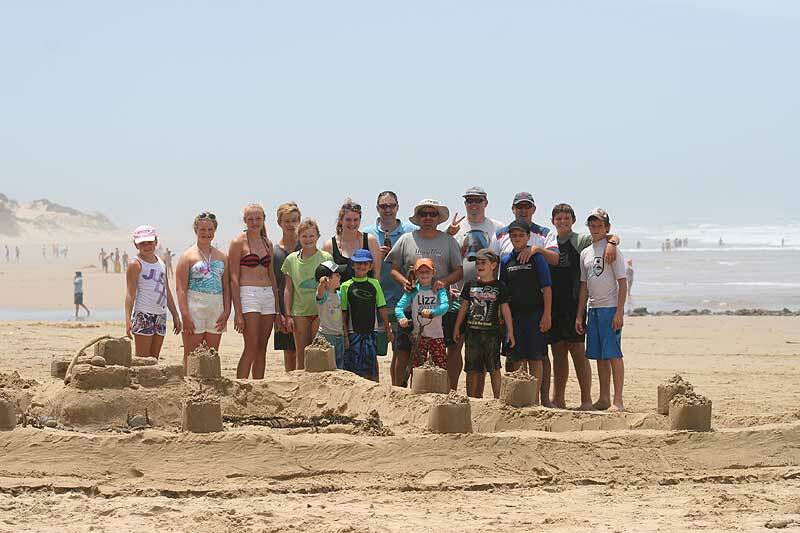 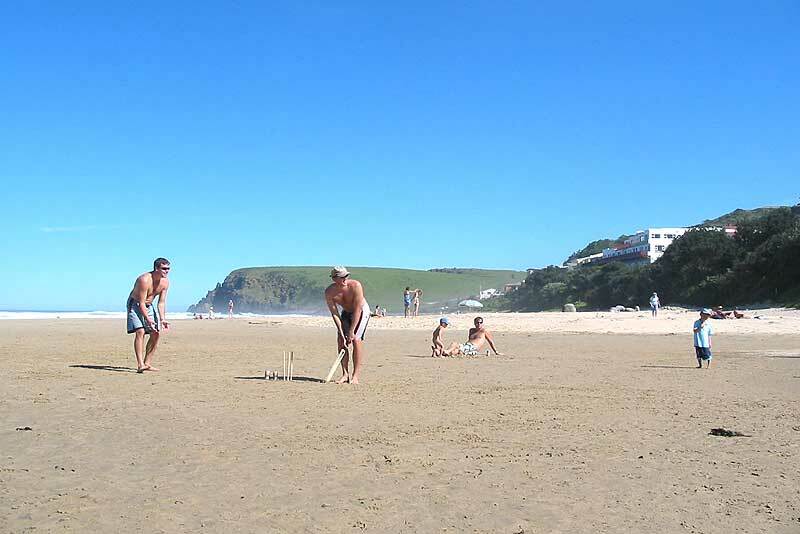 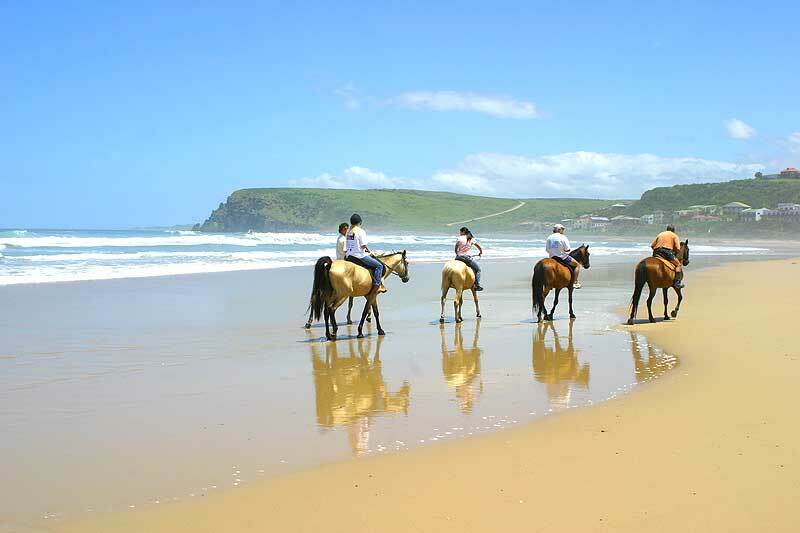 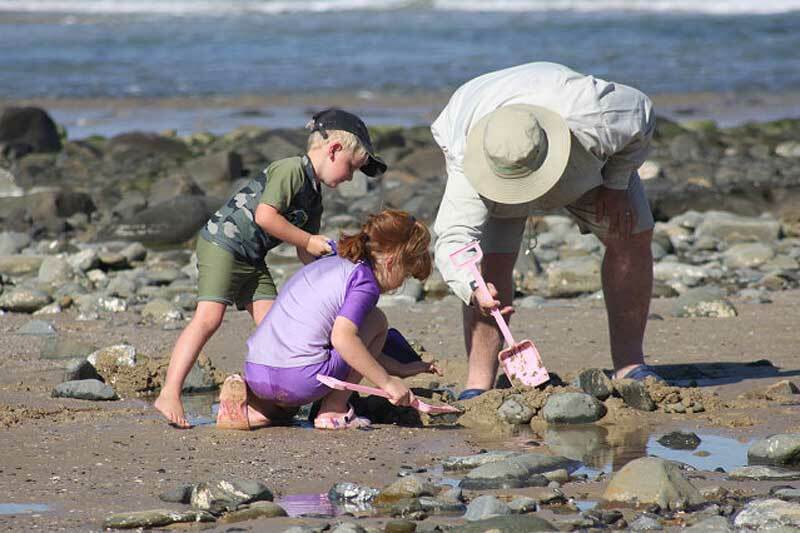 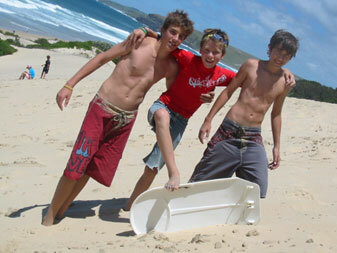 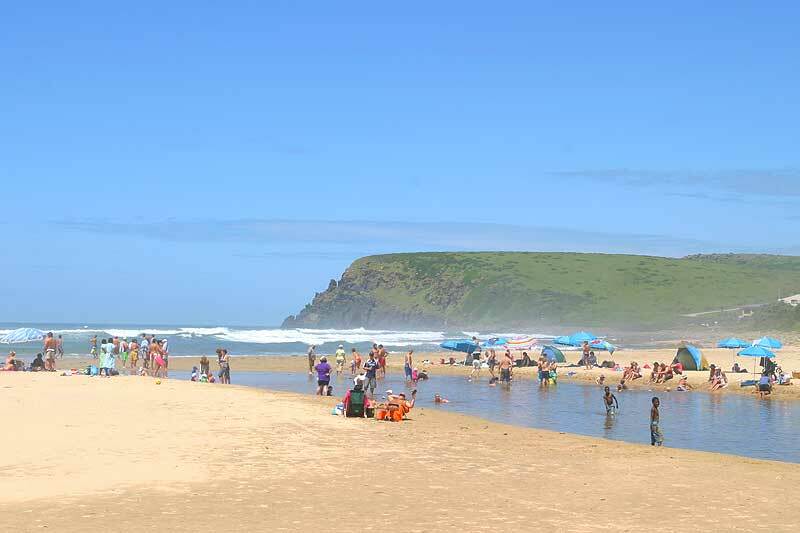 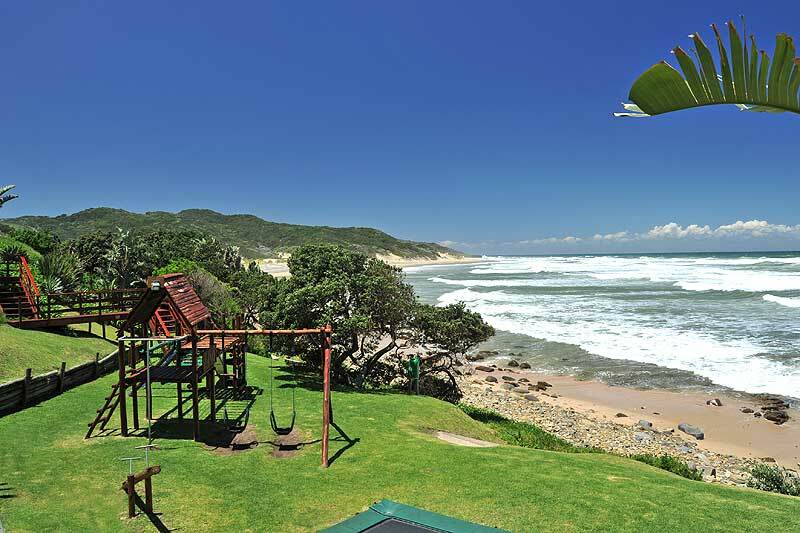 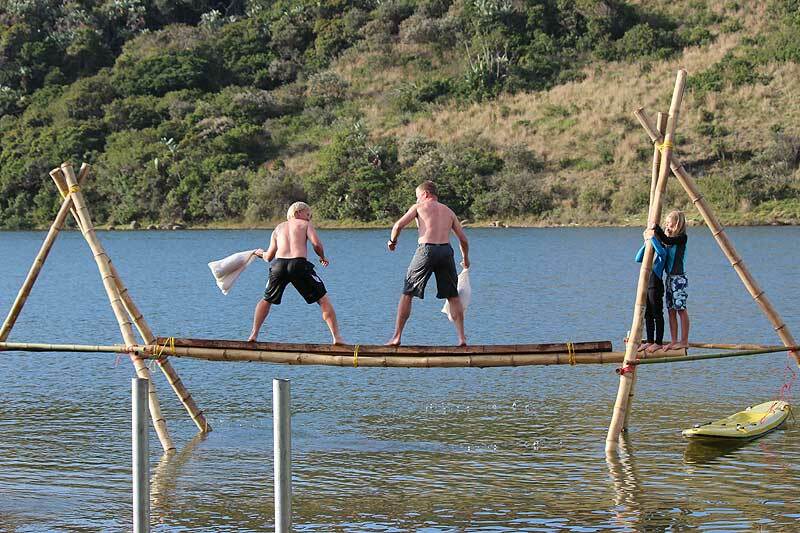 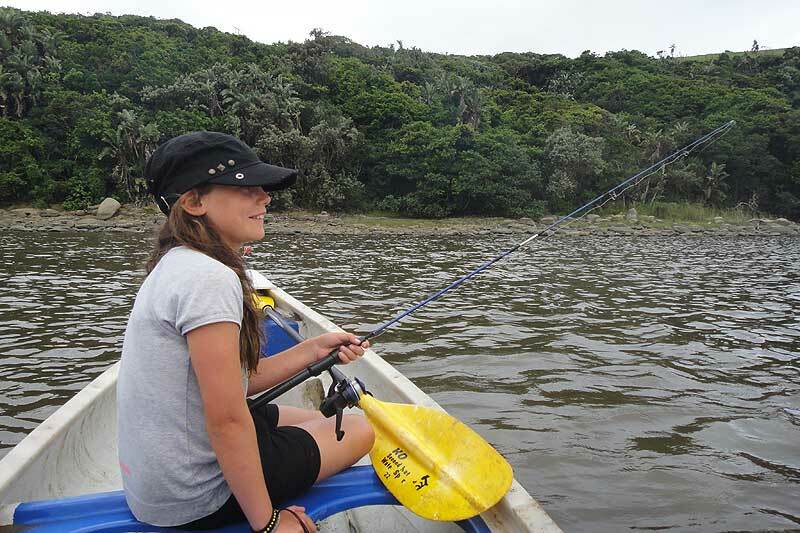 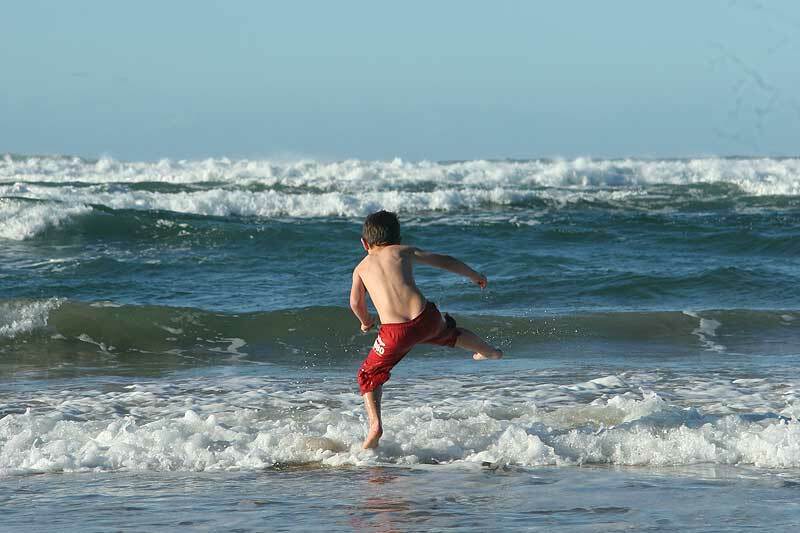 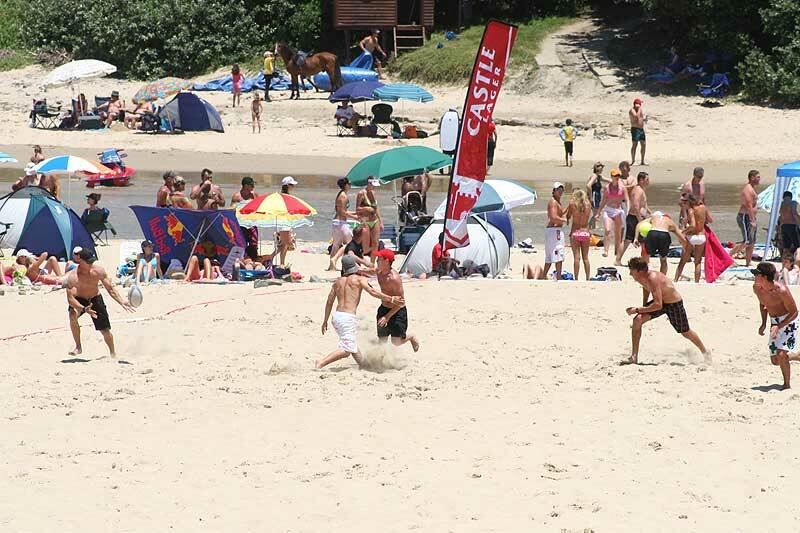 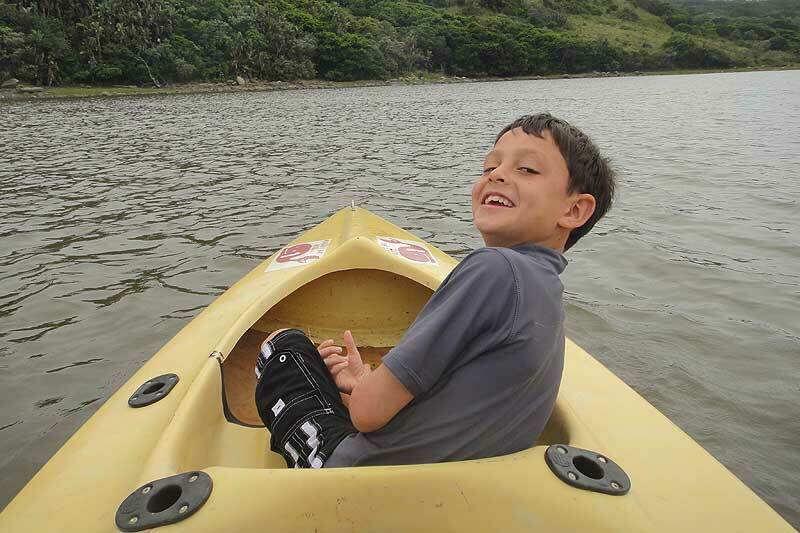 The Morgan Bay Hotel strives to be the Wild Coast family holiday destination of choice. 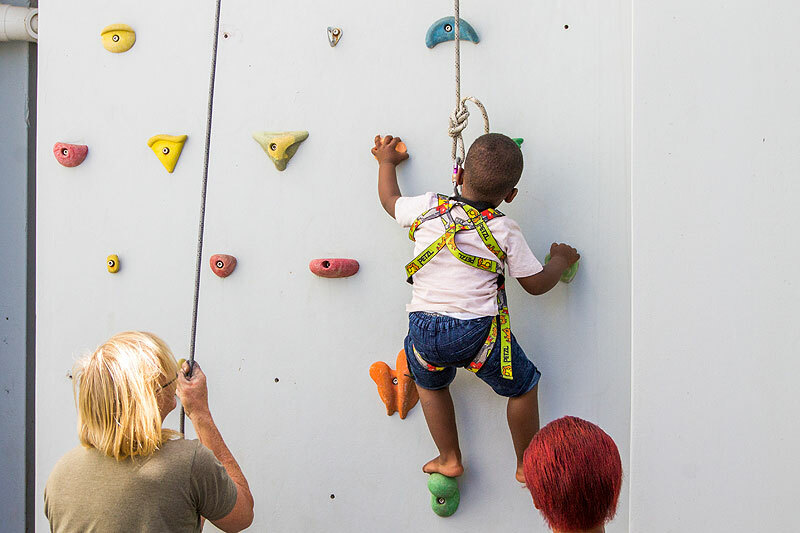 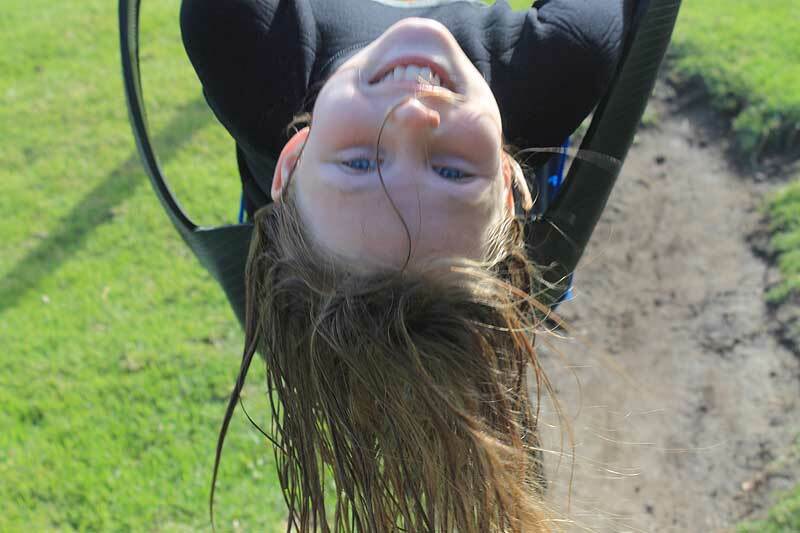 We cater for children of all ages and will make sure that you, as a parent, cherish your quality time with your little ones as well as earn some much needed rest and relaxation. 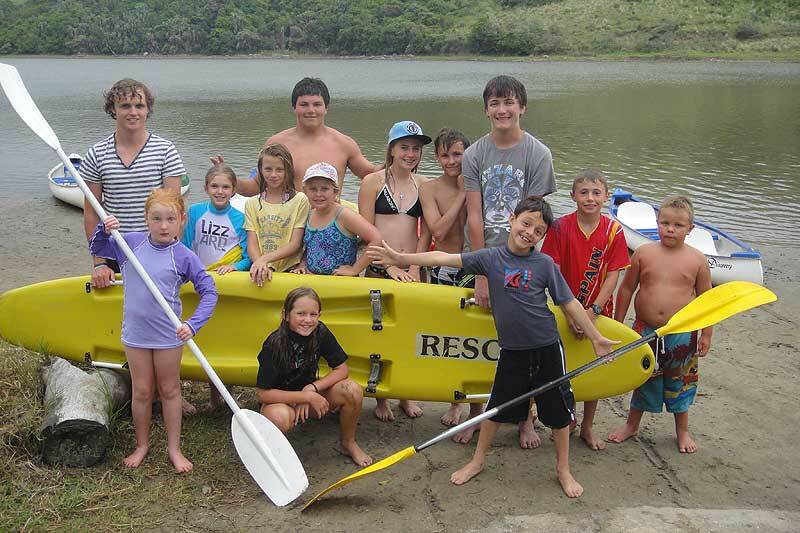 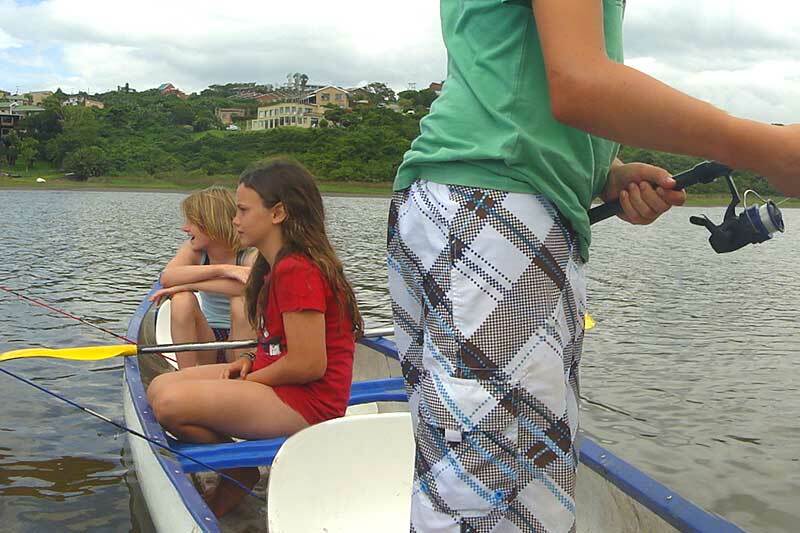 There is a shallow paddling and swimming lagoon, just 100 metres from the hotel and we have canoes available to hire. 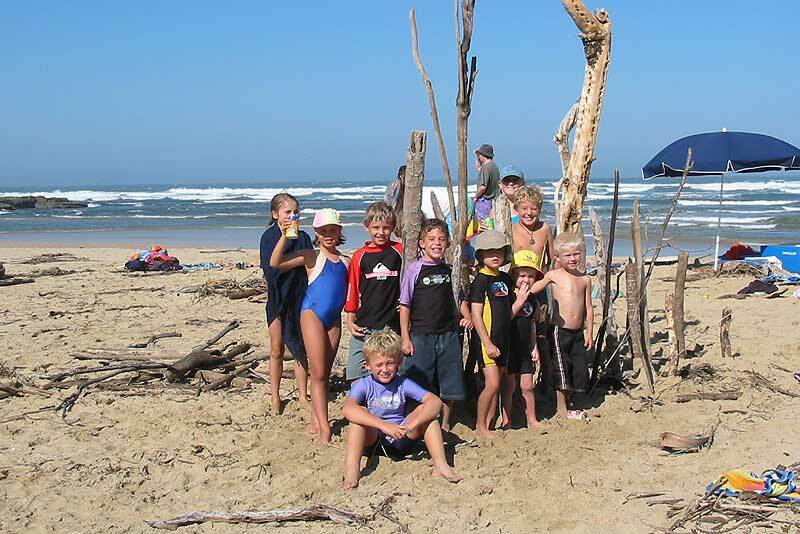 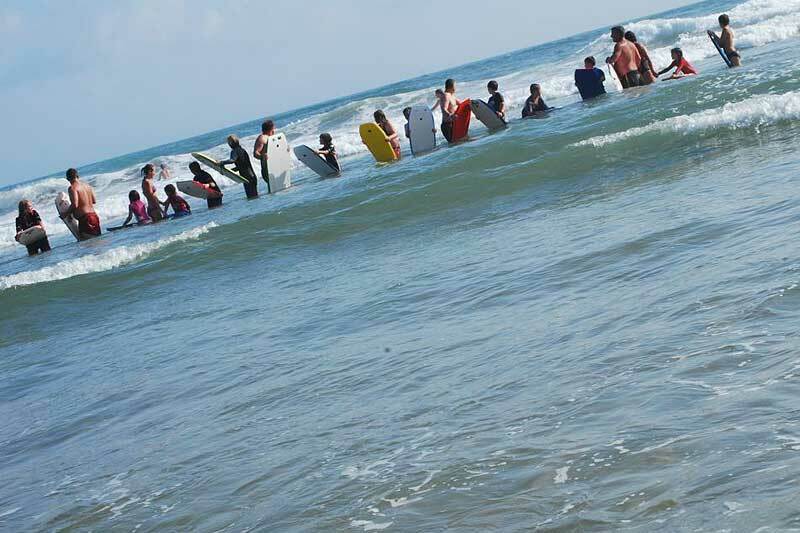 Older kids can enjoy bodyboarding in the waves and the beach is ideal for sand castle building and games like cricket, touch rugby and tennis. 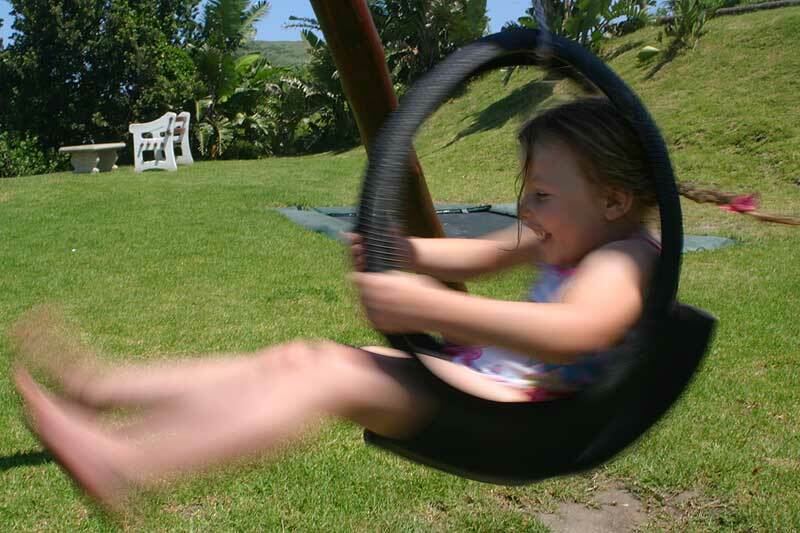 At the hotel, we have an outdoor playground with jungle gym, slide, swings, a see-saw and a trampoline. 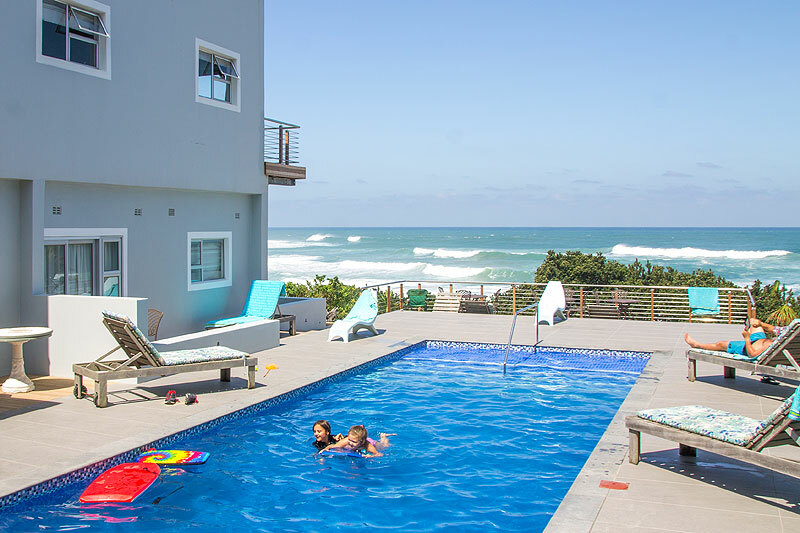 We also have a large swimming pool and there is also a TV Room for those rainy days.